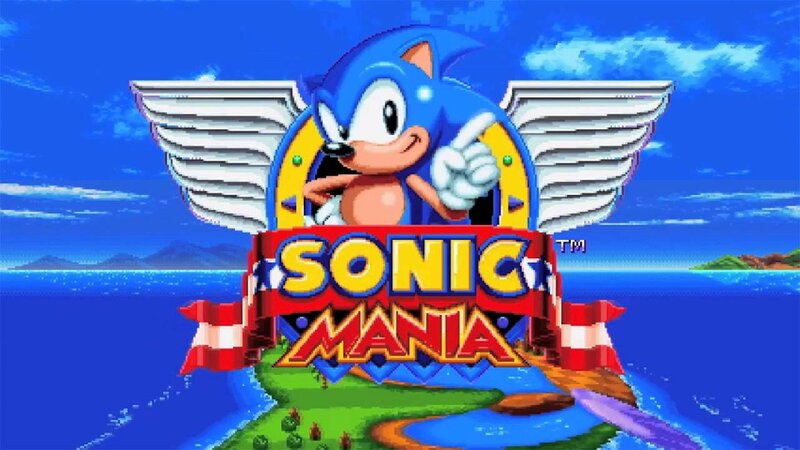 Sonic Mania, Sega's latest foray into the fast-paced adventures of their iconic blue speedster, has finally landed on the Nintendo Switch, giving players a chance to experience all of the title's classically-inspired 16-bit glory. 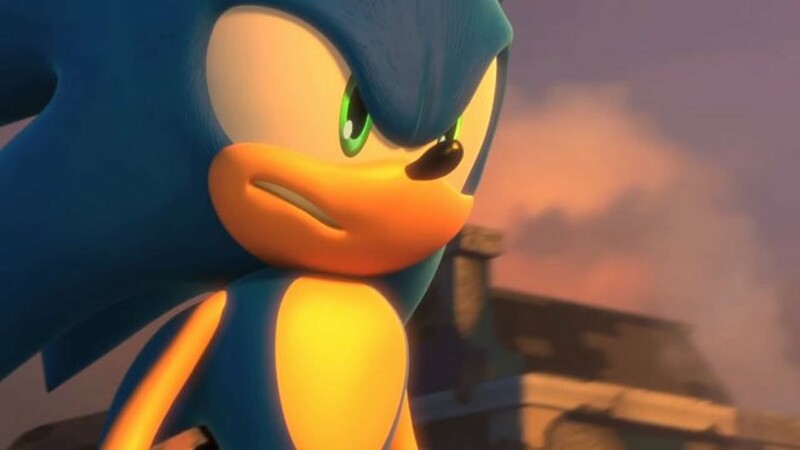 Sonic Mania plays out like a fond memory of the Sonic games of yesteryear, which is sure to please longtime series fans, and even better than that, the developers at Headcannon and PagodaWest Games saw fit to throw in a number of extra and bonus content like added minigames and special debug features. Naturally, seeing all of what Sonic Mania has to offer means completing the game as well as diving into number of various bonus missions. 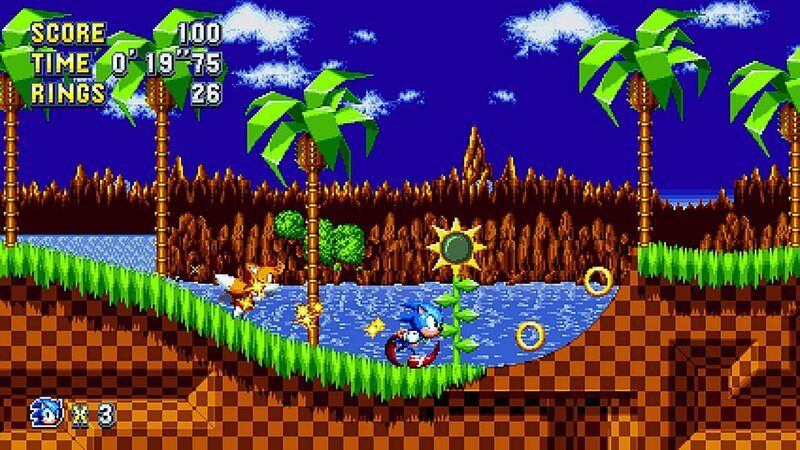 Fortunately, we've got all the information players need to beat Sonic Mania and unlock the title's many bonus gameplay modes featured below. Read on to discover all of our top Sonic Mania tips, strategies, and how-to guides. • Always be on the lookout for hidden areas -- many power-ups and entrances to the game's Secret Levels are hidden just out of sight. • One ring is really all you need -- though grabbing every ring in sight is good for increasing high scores, players really only need one ring in order to survive. Sometimes this means it's better to keep pushing forward instead of seeking out more rings. • After beating the game, players can highlight their save file within the Save Select screen and press up or down in order to access and play different levels. Do note that this feature will only work after the game has been beaten. In order to unlock new features and gameplay modes in Sonic Mania, players will have to earn medals from the game's Get Blue Spheres minigame. Doing so is easy: players can gain access to the minigame after activating a level's checkpoint while they have 25 or more rings in their inventory. A portal will open above Sonic, and after jumping through, players will be deposited into the sphere-based minigame. The Get Blue Spheres minigame is simply, but still surprisingly challenging. Players are tasked with collecting all blue spheres while avoiding all red spheres. Once collected, blue spheres turn into yellow spheres, and players can walk around the outermost blue spheres in a square pattern in order to turn all the blue spheres into coins. Collecting all blue spheres in any given level will unlock a Silver Medal, and collecting Silver Medals will gradually open up all of the game's unlockable features. Collecting all blue spheres and all rings will also open up unlockables, but will instead reward players with more prestigious Gold Medals.